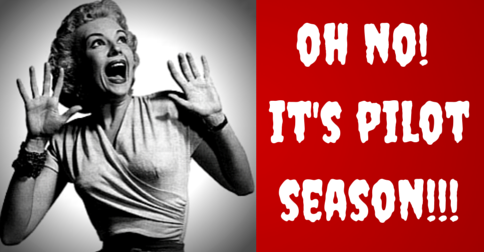 Why does the annual madness known as Pilot Season cause shivers? How can you avoid the 4 BIG mistakes those shivers will cause you to make? This post is the second in a 3-part series on “6 Steps To Find The Perfect Acting Class For You”. In the first post, I gave you 3 important steps in our 6-step process to help you find, focus and narrow down your acting class choices. In the second post, I addressed step 4 and showed you 6 important things to look for when you’re auditing potential acting classes. This is Part One of a three-part series on finding the perfect acting class for you. 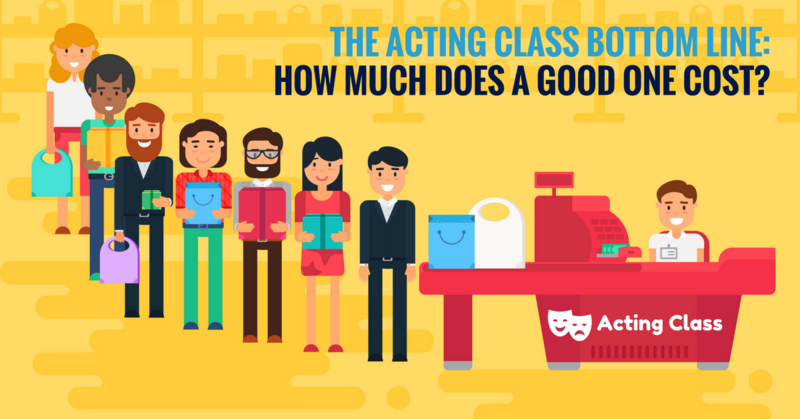 Part 3: The Acting Class Bottom Line: How Much Does A Good One Cost? 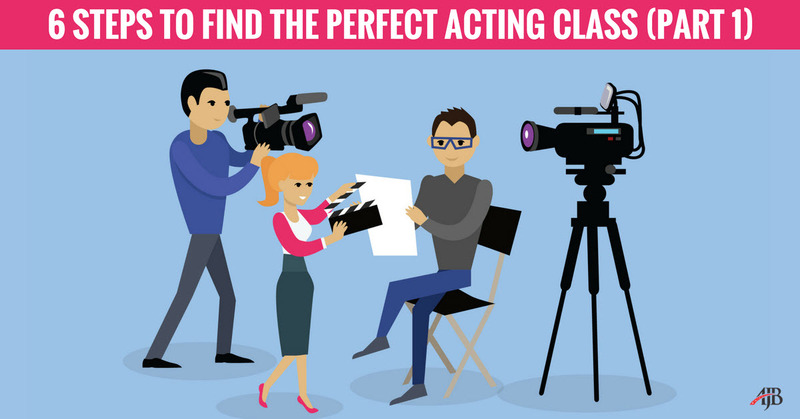 Finding the perfect acting class for you sounds simple, but it’s far from it. And let’s face it, it’s an important choice because who you entrust your most vulnerable, creative self with can have a major impact on you, your process and your career as an actor. I'm excited to announce a brand new feature that I've created FOR you and FROM you. It's called “Awesome Talk”. Awesome Talk was created from YOUR feedback. I heard from a lot of you who were so excited by the results you've been getting from my classes that you wanted more. You asked me for a way to keep the AWESOMENESS flowing in between the classes.